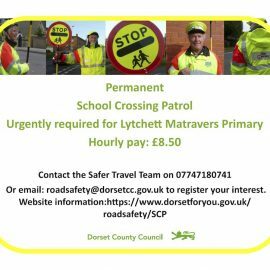 Dorset County Council are still seeking to recruit a permanent School Crossing Patrol for the Primary School. 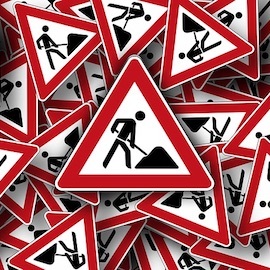 If you’re able to help, contact the Safer Travel Team on 07747180741 or roadsafety@dorsetcc.gov.uk to register your interest or visit https://www.dorsetforyou.gov.uk/roadsafety/SCP for more information. 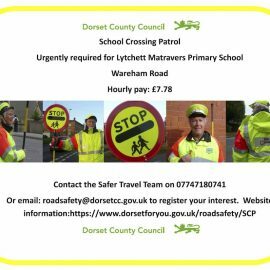 Dorset County Council are urgently seeking a recruit for the Primary School’s Crossing Patrol. 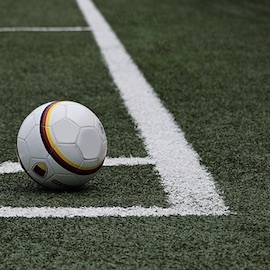 If you’re able to help, contact the Safer Travel Team on 07747180741 or roadsafety@dorsetcc.gov.uk to register your interest or visit https://www.dorsetforyou.gov.uk/roadsafety/SCP for more information. 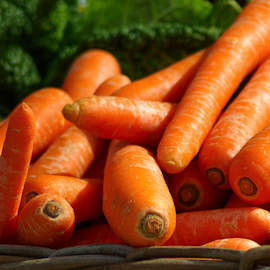 Allotment holders’ liaison meeting with the Parish Council Wednesday 21st March 2018, 7:30pm The next liaison meeting will take place in the Methodist Church, Wareham Road, at 7:30pm on Wednesday 21st March 2018. 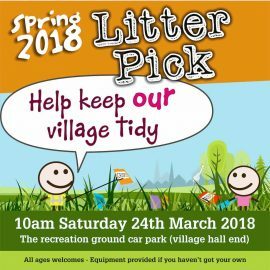 All allotment holders are welcome to attend. 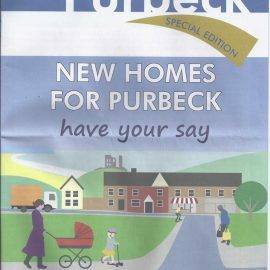 Have you had your say yet on the new homes for Purbeck? 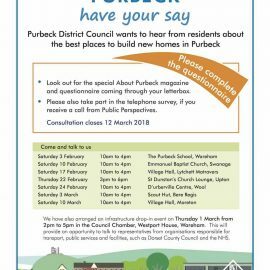 Purbeck District Council wants to hear from residents about the best places to build new homes in Purbeck. 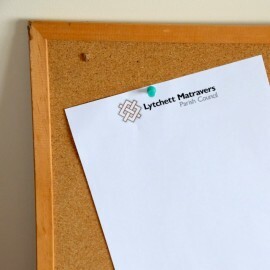 Their plans include housing in Lytchett Matravers. The poster below covers details of some forthcoming drop-ins where you can get more information.